If you’ve been getting the error COM Surrogate has stopped working whenever you browse folders containing video or media files, you have come to a good place for some possible solutions. This problem is caused because of codecs and other COM components installed by various softwares that aren’t fully Vista-compatible, like some versions of DivX or Nero. 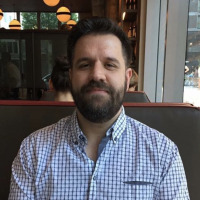 There are a number of possible solutions to this problem, and the right solution depends greatly on what software is actually causing the problem. Some of the most well-known problem causing softwares are DivX and Nero, but there are others that cause the problem as well. You can disable Thumbnail previews, which should make the problem go away, but isn’t the optimal solution. 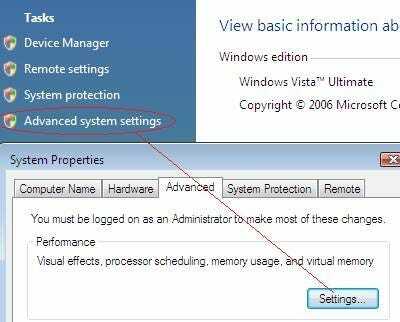 Some users have recommended installing the Vista Codec Package in order to update all your codecs to the correct versions. I can’t confirm that this works because I have not tried it myself. As always, be careful when installing unknown components and create a restore point. 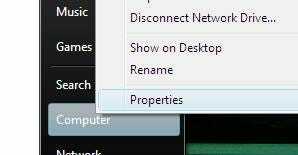 You can use the very useful MMCompView free utility from Nirsoft to disable any codecs on the system. This is very useful to help troubleshoot exactly which component is causing the problem. There’s another possible solution below of turning off DEP for dllhost, which might not work for everybody. You may have to add divx+nero executables to the DEP ignore list. Alan McC wrote in with this fix that might solve the problem in a much easier way. 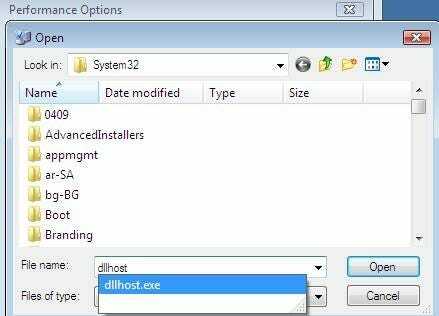 Essentially, turning off Data Execution Prevention on dllhost (the COM surrogate) can fix this problem for some people. This solution is detailed below. 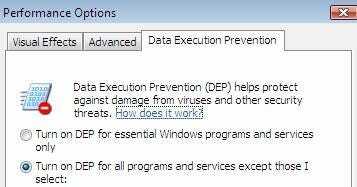 Select the “Data Execution Protection” tab, and then click “Turn on DEP for all programs and services except those I select�? 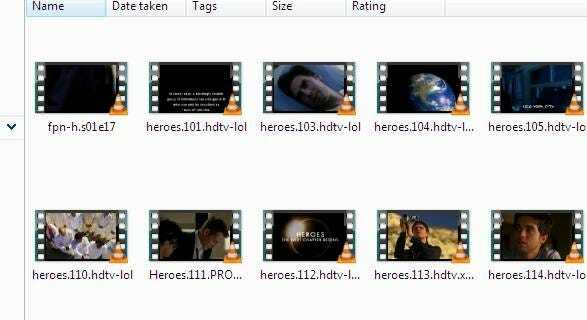 Click Open, and then OK.
Now you can browse video folders without problems! I’d like to thank Alan McC for writing in with not just the second solution, but also all of the screenshots. If these don’t solve your issue, it would be well worth your time to read through the comments. This thread has gotten a ton of attention, and there are a lot of useful responses in the comments below. The comments have been closed on this article because the extreme amount of responses was making this page too long. Don’t fear, you can still freely ask all the questions you want by posting on the forum.